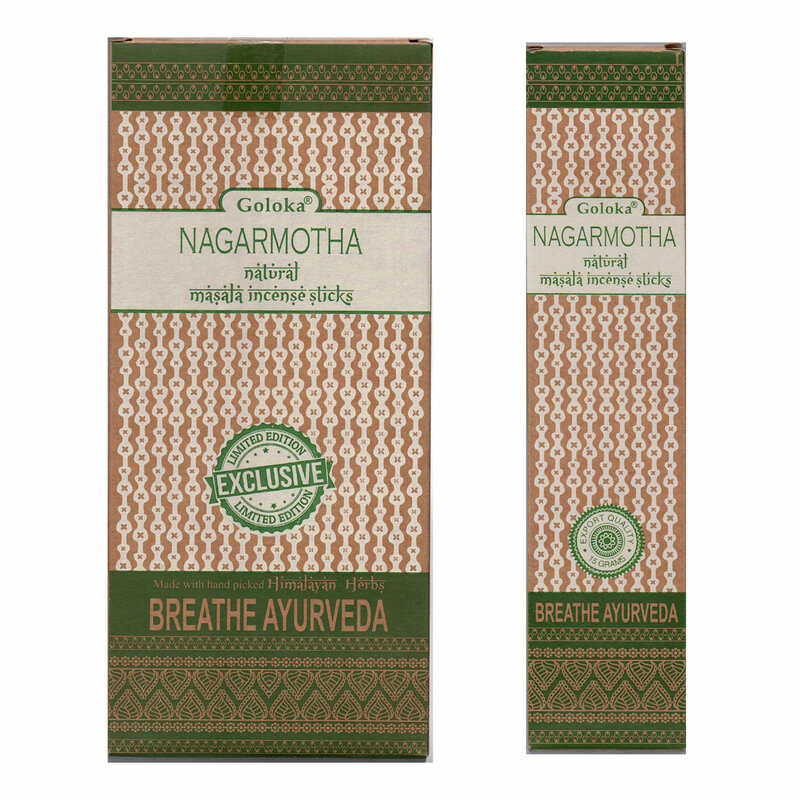 Ayurveda Incense prepared in the Himalayan mountains using only 100% pure herbs, barks and oils. 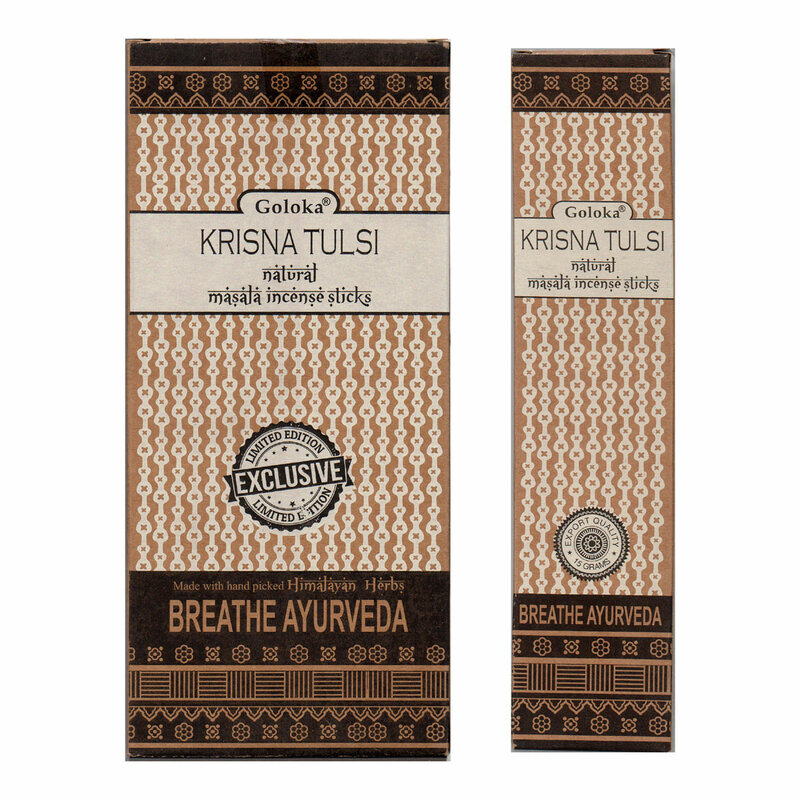 A special blend of flowers, roots, herbs and spices for a delightful healing aroma. Feelings of fear, restlessness, anxiety and spaciness are associated with vata imbalance. The warm, sweet, earthy aroma of vata incense transforms these 'all over the place' emotions encouraging groundedness and vitality. Feelings of dullness, lethargy and stagnation are associated with kapha imbalance. the spicy and light aroma of kapha incense shifts that 'stuck feeling' to produce vigor, vitality and immunity. 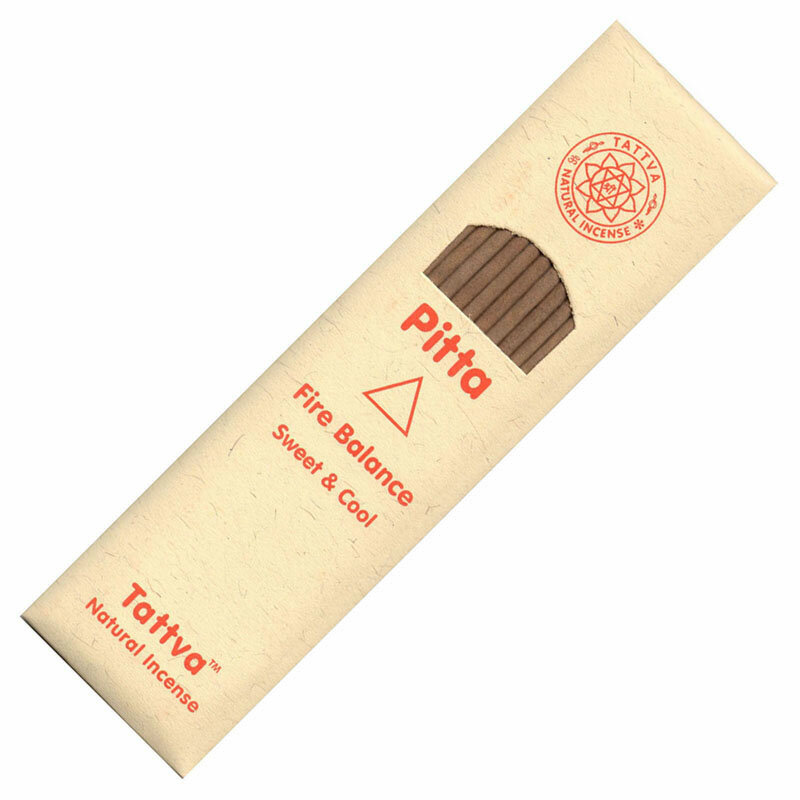 Feelings of anger, agitation, frustration and obsessiveness are associated with pitta imbalance. A harmonizing incense made from Himalayan Rose for a feeling of wellbeing and serenity. Rose is well known for its fragrance and use in worship. Himalayan Rose incense purifies the surroundings making them tranquil with its pleasing aroma. It refreshes the mind and brings peace and happiness to the soul. A refreshing incense made from pure Himalayan Lemon Grass. Lemon grass has a fresh leafy aroma and is well known for its healing properties. It revitalises the mind and body, improves concentration and calms the mind. It also purifies the atmosphere and acts as an effective insect repellent.